You know that railroad you can buy in Monopoly? It actually exists. 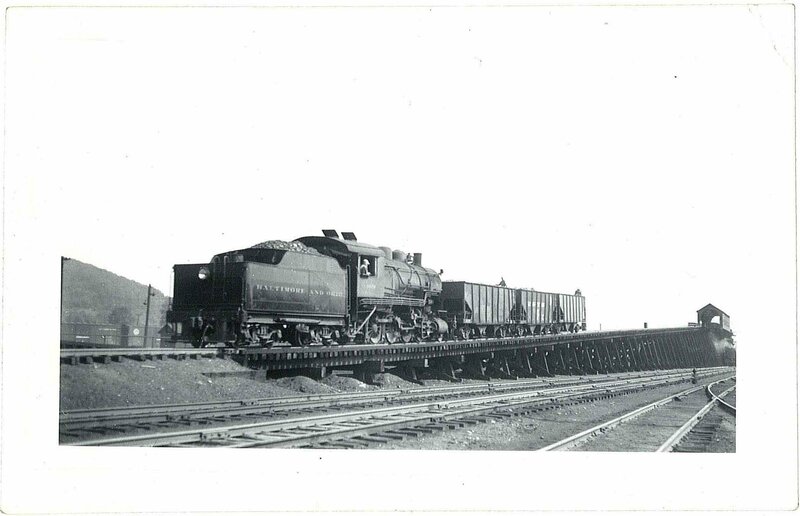 Today’s found photo is a Baltimore & Ohio locomotive.